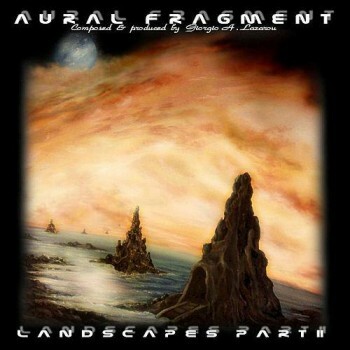 After SEVEN years, AURAL FRAGMENT chose “Summer song” from the first part of their trilogy Landscapes. “Summer song 2015” consists of three (3) different versions of the track. 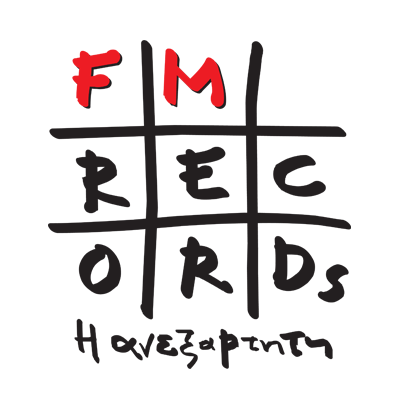 Nagia Douka: “Vocals – Lyrics” and Nick Probona: “El.Guitars – Bass”. Furthermore, the new album “Rewind” by AURAL FRAGMENT, is coming to remind us the BEST parts of the first trilogy “Landscapes”, through the sounds of “electronic music”. The wonderful journey of “electro-music” continues!